We understand that when in search of a Church, people want purpose. Whether that purpose is pointed towards a great traditional Biblical teaching through service, or it's directed towards the youth programs that a religious institution offers. 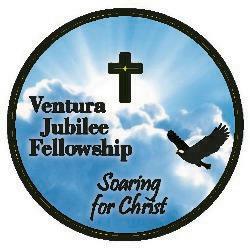 Here at Ventura Jubilee Fellowship, we offer all of the above. We have a great traditional church service as well as a very intuitive K-5 program for children. Contact us today for more information about our church! 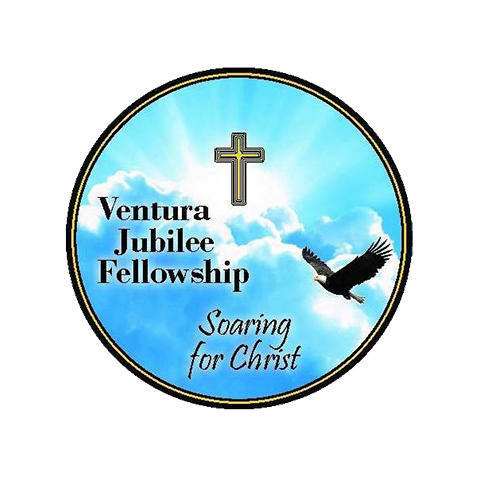 Currently there are no reviews for ' Ventura Jubilee Fellowship '.